It’s been proven by HubSpot research that companies that blog at least 15 times each month see 5 times more traffic than those that don’t. It’s also been proven by HubSpot research that companies who use HubSpot after a year generate 4.1 times more visitors and 3 times more leads per month than those who don’t. That’s a huge impact, especially for non-profit industries. The reason? The whole “Buy me now!” approach doesn’t work anymore. Today, consumers are in the power position. Becoming a trusted source doesn’t happen with forced advertising. As a non-profit, you need to be caring, reputable, helpful, and reliable. And that isn’t going to happen overnight. So your best strategy is inbound marketing. Non-profits need to have that reliable and helpful reputation. Therefore, you need to make sure your site is reputable in the eyes of search engines. Given the authority of your site, search engines will rank you based on that authority and how helpful you are to its users. You need to start by boosting website traffic via SEO-optimized blogs and pages as well as earning high quality backlinks. Strong SEO rankings and authoritative backlinks come with consistency and relevancy when it comes to your content. Think about when you regularly push on-point, fresh content. It gets shared, right? Then it attracts backlinks, which in time, will improve your rankings in search engines, and improve your overall reputation with not only search engines but visitors as well. When you create blog posts, new pages, and other fresh content on a regular basis, you’re giving yourself the opportunity to updated and refresh that content. With some tweaking to your high-converting landing pages or blogs, you can refresh that content and make it even better than it was before while keeping that same amount of traction on that content, if not more. After you create high-quality inbound assets, you have it available to you and can update it regularly and use it in all sorts of ways to drive prospects into and through your funnel. In order to do this, it takes time and you’ll need at least a year’s worth of content to start out. Is Your Non-Profit Ready for Inbound? 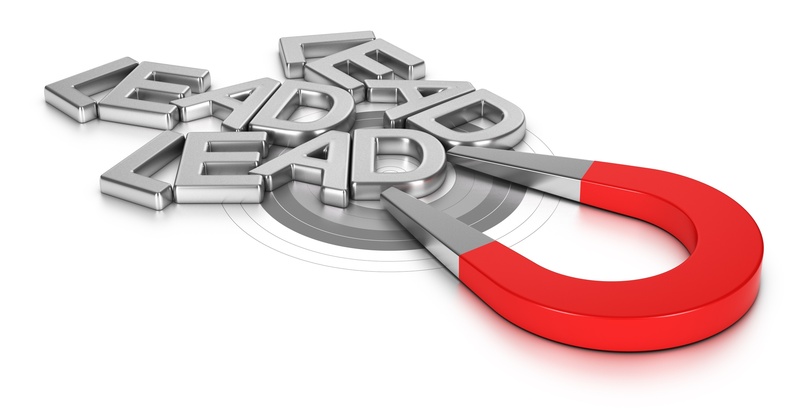 Inbound marketing works for all types of organizations. As a non-profit marketer, you want to gain prospects, build reliability and trust with search engines, and ultimately boost the awareness of your brand. Take the dive and get started now! Download our FREE “How to Increase Sales with Inbound marketing” Infographic.